It doesn't receive the attention of the U.S. or UK scene, but it's safe to say Japanese hip-hop has emerged from the shadow of its larger cousins, becoming a powerful musical force in its own right. In the early '80s, genre luminaries such as Toshio Nakanashi and streetwear impresario Hiroshi Fujiwara helped to export the New York sound to Tokyo, while Charlie Ahearn's seminal 1983 documentary, Wild Style, was the primary catalyst in bringing breaking to Japan. Leading into the '90s, artists like Buddha Brand, King Giddra, and the Beastie Boys-influenced Scha Dara Parr started to refine the early Japanese sound—inspired, as it was, by the hedonism of old-school American hip-hop—and injected it with a theretofore unseen degree of social commentary. By the 2000s, Japanese hip-hop started to achieve real commercial success on home turf, refining its sound and distinguishing itself from other countries' output. We wanted to celebrate the innovation and talent coming out of Japan's diverse hip-hop scene, with a particular focus on a mix of both older and newer artists anyone looking to get into the genre should try to seek out. 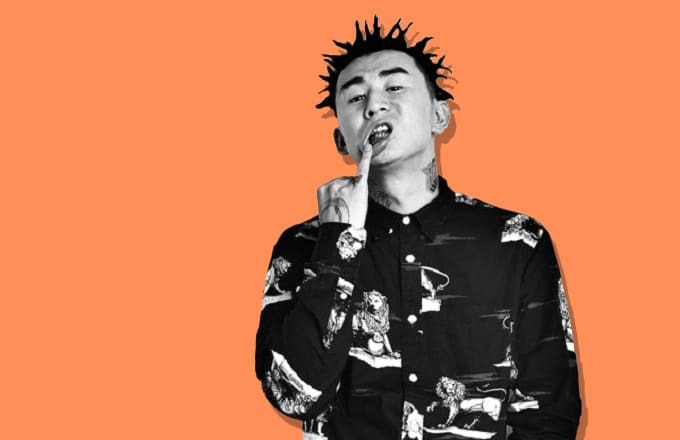 This is 25 Japanese Rappers You Need to Know. Words by Ewen Hosie (@EwenHosie), with additional reporting from Slim Tikini (@Mrtikini).